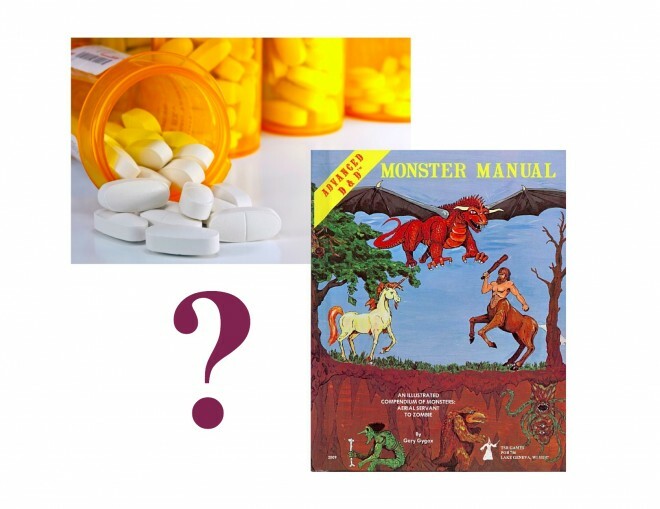 Creative Mountain Games: Prescription Drug or Classic D&D Monster? Not too long ago, Ethan Gilsdorf penned a humorous article titled "Prescription Drug or Classic D&D Monster?" Red more here!